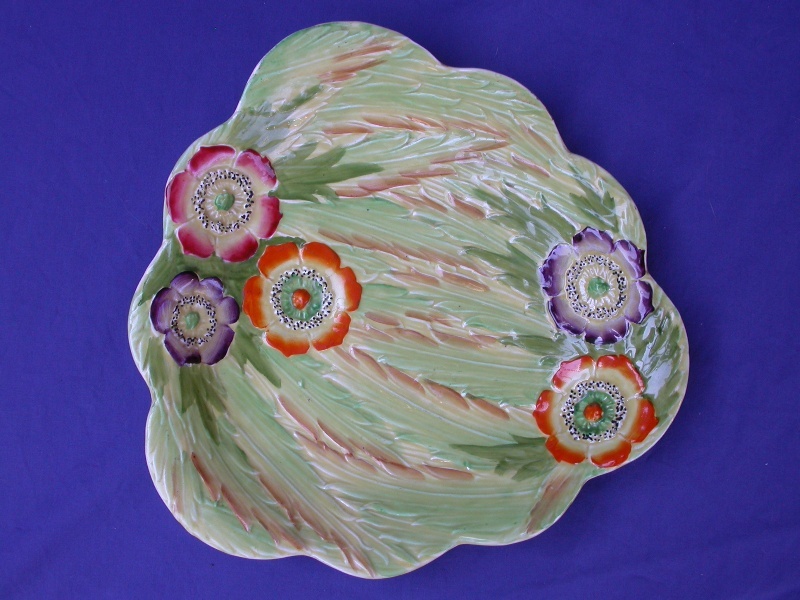 The story behind the name "anemone" is of life and death.� The word comes from the Greek language and means "windflower".� According to Greek Mythology the anemone flower sprang up from the blood of Aphrodite's slain lover, Adonis.� The word "windflower" signifies that the wind that blows the petal open will also blow the dead petals away. 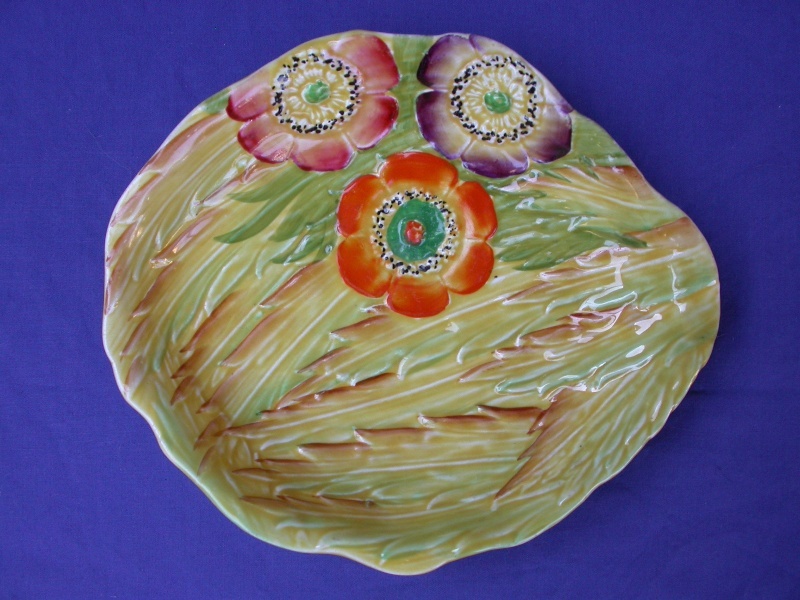 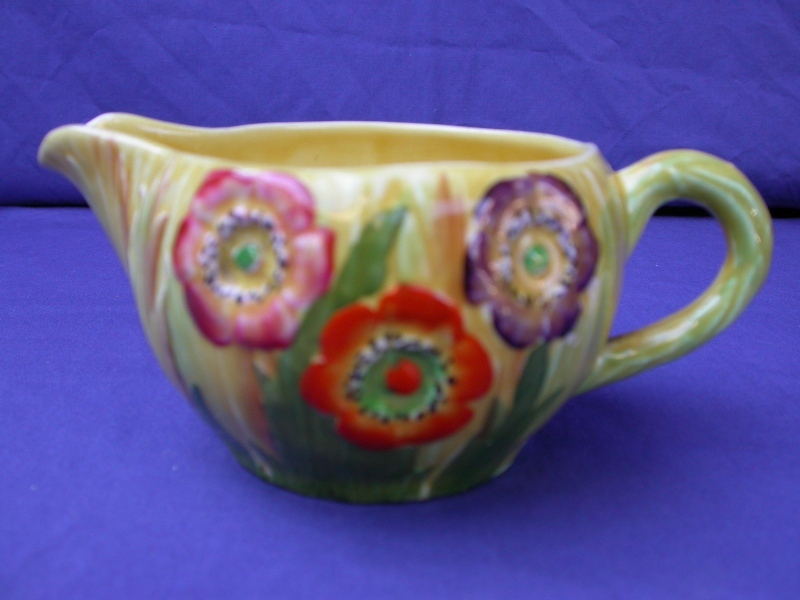 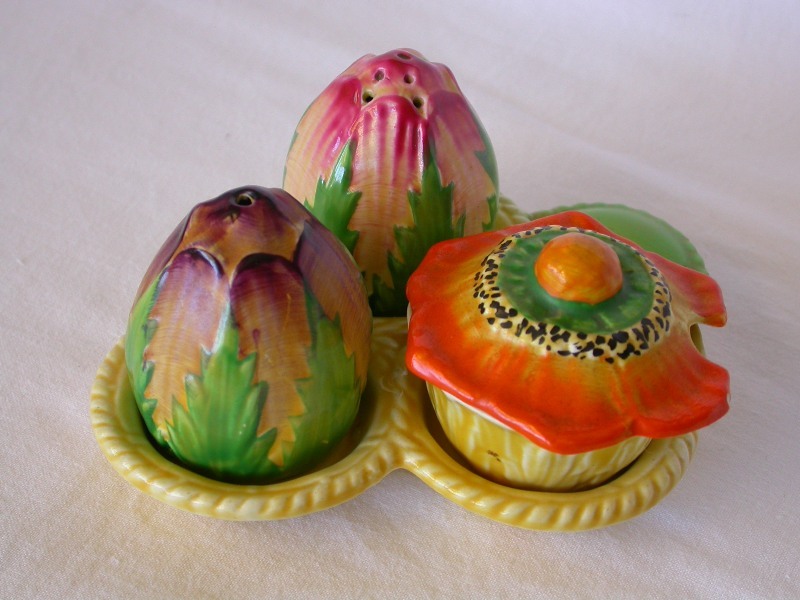 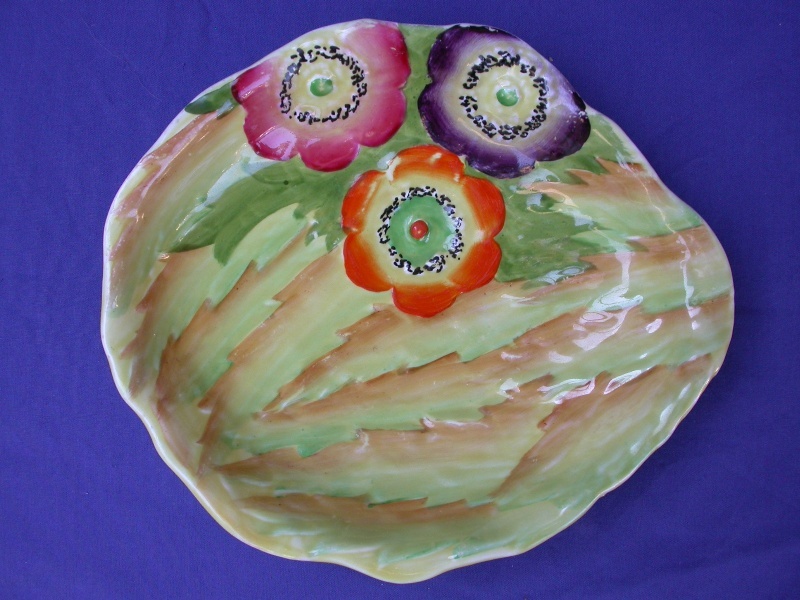 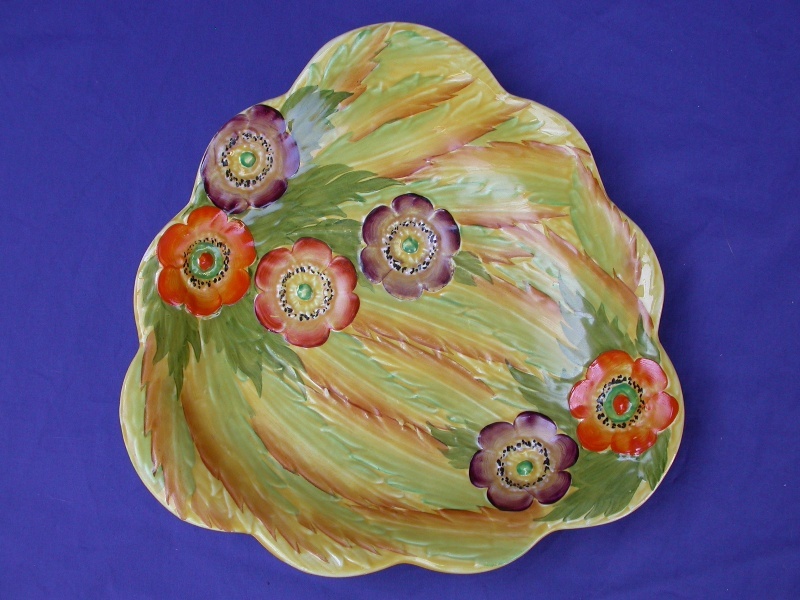 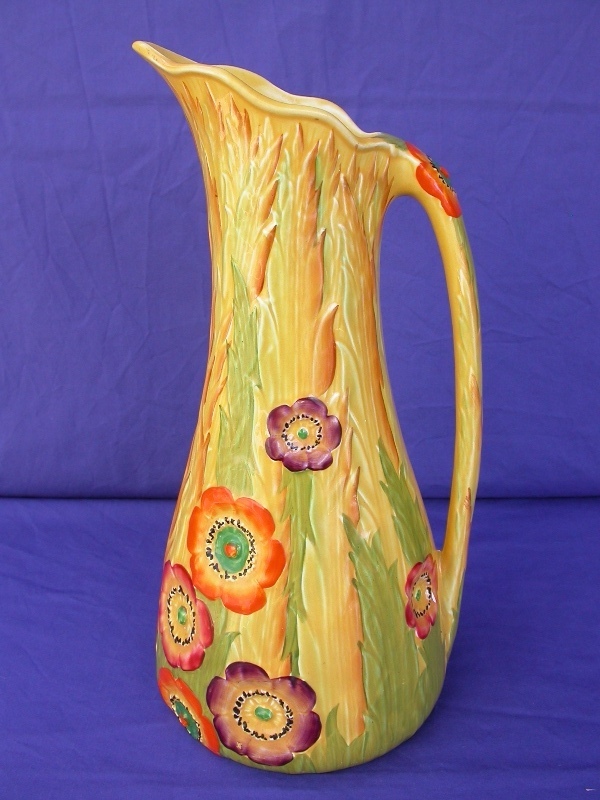 Carlton Ware introduced the Anemone range in 1934.� It was one of the first of the "floral embossed" range made by Carlton Ware.� It is very collectable. 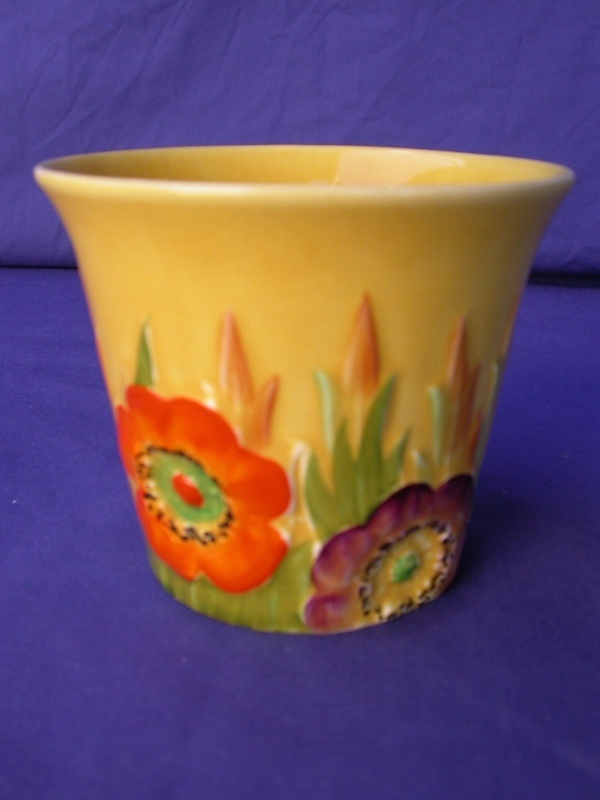 The pattern was produced in three colours: yellow, green and pink; all with many different coloured flower heads.